With a high proportion of Muslims in the MENA region, the demand for halal product grows on a daily basis. HORECA Trade noted that between 2009 and 2010 in Africa alone, the demand for halal food product increased by 3.5%. Aramtec’s food service manager, Hossam Shabayk estimates the Middle East’s halal market value at present to be somewhere in the region of US $45-50bn, and it is expected to continue growing rapidly as the population grows. Yas Island Rotana and Centro Yas Island in Abu Dhabi’s executive chef Raghu Pillai, agrees: “With the ever growing demand of food stuff in Middle East, fuelled by the economic boom, tourism and other developments, the market for halal produce will be growing more rapidly in order to meet current demand. Of course halal does not just refer to meat or even food. With its precise definition meaning “permissible” the ruling of halal stipulates the product of any animal which has been slaughtered according to the rules of Islamic law deemed permissible. Animal fat can be used in anything from sweets to jelly or even cosmetics meaning there is a wide scope for halal products. Midamar which has a significant US-based audience finds that there is a huge amount of diverse halal products both requested and supplied globally. In the US where there is an estimated 7 million Muslims, there is growing demand for premium quality halal baby food, chicken stock, and other shelf-stable items.? Prepared food items and organic foods are also in high demand,” says Midamar marketing and communications director Sara Sayed. “There is also a demand for locally grown/produced halal meats and vegetables. In the Middle East, there is a growing demand for organic foods, healthier food choices and fresh foods,” Sayed asserts. Aramtec’s Hossam Shabayk agrees, adding that halal is moving beyond just the food sector. But there’s nothing to suggest that halal is a strictly Muslim trend. On the contrary, while its origins stem back to Islam there are many reasons why non-Muslims also opt for a halal diet. “Numerous suppliers have shown interest in halal products from all over the world and some have moved completely towards halal production,” observes HORECA Trade, senior marketing executive, Kristina Borodikhina. Atoz Foods managing director, John Eapen adds that for many, halal is a health choice. The meat industry is highly regulated in many countries and as such these countries follow set standards of?slaughter of animals that are disease free and fit for human consumption by all sections of people irrespective of the religious background one comes from. In a recent interview with Caterer, Rhone Alpes communications director, Laurent Cormier explained that to attract more halal-consuming visitors, particularly from MENA, the Rhone-Alpes region was offering more halal choices. Yas Island Rotana?s executive chef Raghu Pillai believes this trend is set to grow. 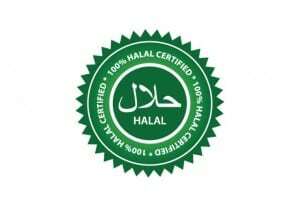 Many major meat producing entities such as Australia, New Zealand, South Africa and America have adopted the halal way of slaughtering in order to cater to the ever-growing demand from the Muslim population as well as to make forays into the Middle East market. One of the reasons halal is growing in popularity outside of the region is its ease of traceability, explains John Eapen of Atoz Foods. Many countries have found their halal supply chains in the spotlight recently for halal meat that does not meet the required guidelines for slaughter. 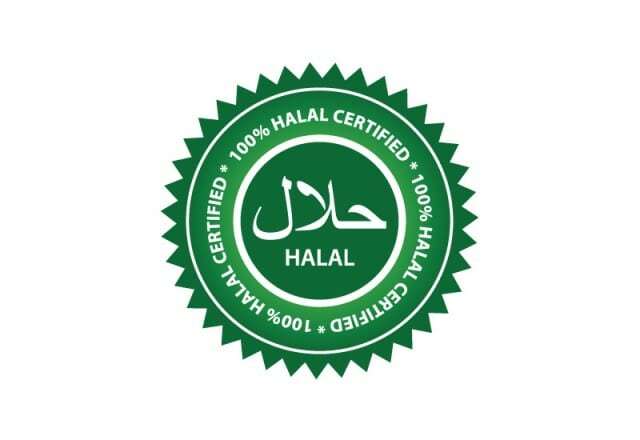 In the UAE all halal products supplied are monitored by the Emirates Authority for Standardisation and Metrology. “This requires all importing countries to follow a set of technical regulations before being certified by ESMA,” explains HORECA Trade’s Kristina Borodikhina. Midamar’s Sara Sayed explains purchasing outlets need to be rigorous in their supplier checks to ensure halal is what it says on the tin. In addition they should pick a reputable certifying company so as not to compromise the brand’s reputation. “The government food authority needs to ensure that the certifier is legitimate. Then they need to come up with a list of approved certifiers. They also need to regularly audit the certifiers. Finally, the auditors chosen by the government need to be trustworthy and incorruptible. This is very important. “I can’t stress the importance of this enough. Those companies that truly want to reach this niche market, will gladly comply with the rules of the country they are exporting to,” she says. 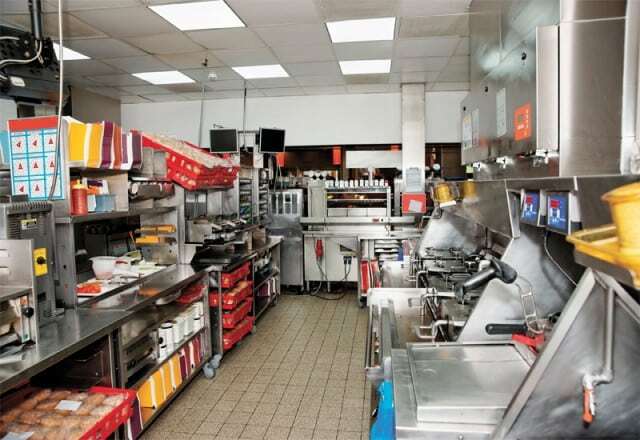 While suppliers take steps to ensure what they are delivering is halal, one of the most important elements is that restaurants that claim to serve halal are meeting that promise as they run the biggest risk of destroying consumer trust. Yas Island Rotana’s executive chef, Raghu Pillai says one of the advantages of being a chef in the UAE is the requirement for a separate preparation kitchen if you serve pork. “This ensures that there is no mix up in the cooking and serving process and in no way is ‘being halal’ is compromised. 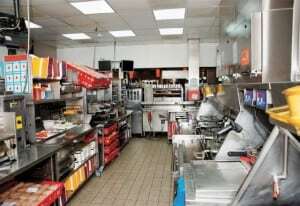 Hence it becomes necessary to segregate the utensils and crockery and cutlery for the above,” he says. “In addition to this it is mandatory to state on menus that the dish contains either pork or alcohol,” he adds. Of course there are outlets who just refuse to offer pork point-blank, in respect for the region’s customs. 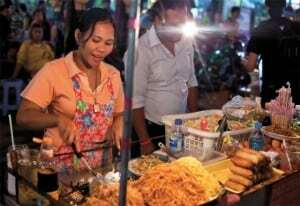 “Many tourists who come to the UAE understand that there are restrictions to serving certain foods in this market and are quite OK with this. But when it comes to breakfast, some people still prefer to have certain pork products ? especially bacon and sausages that are not halal,” explains Yas Island Rotana?s exec chef Raghu Pillai. But many non-halal consumers are also open to the idea of new products such as turkey bacon or beef sausages. 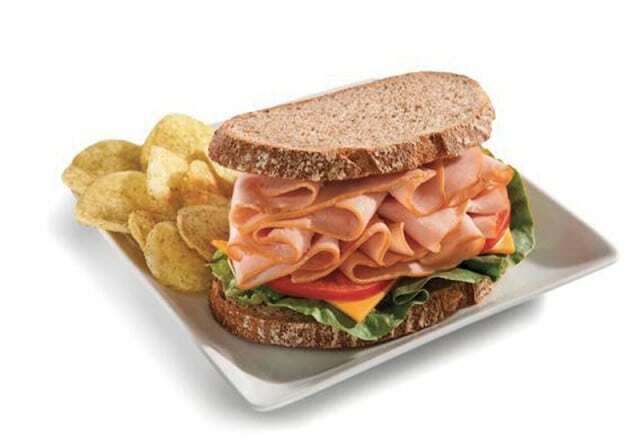 “We sell beef and turkey bacon from USA and both products are a big hit with hotels and restaurants in UAE,” explains Aramtec’s Hossam Shabayk. Midamar has launched beef bacon strips which won the award for best new halal food at Gulfood and best fast food innovation in 2012 as well as the most innovative bacon product at the Blue Ribbon Bacon Festival in Iowa, USA. But the biggest question is supply and whether there is enough halal food supplied to meet growing demand. Research suggests halal food will increase to 20% of global food trade by 2025. While the costs involved may be higher, Midamar’s Sara Sayed says commercially this is definitely one industry worth getting involved in as it is a niche market. “According to David Smith, Global Futures and Foresights Study, the global halal market is a $2.6 trillion industry and it will be a $10 trillion dollar industry by 2030. There is plenty of opportunity for halal food producers, restaurateurs and caterers,” she says. Reiterating the thoughts of Atoz Food’s John Eapen, about Dubai being a great re-export platform of halal foods, executive chef at Yas Island Rotana Raghu Pillai says: “Import of produce from various parts of the world creates a huge diversity of products and produce under one roof. Re-export of this produce to other parts of the world has become tremendously successful.